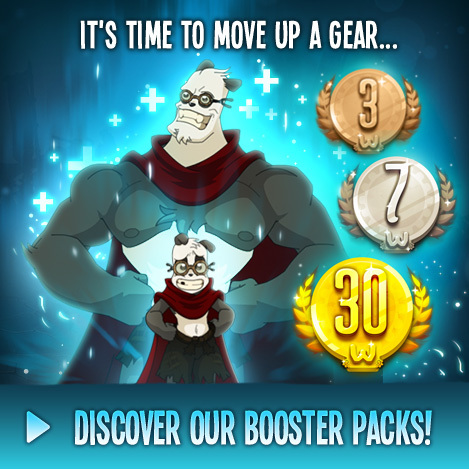 Haven Bags and Haven Worlds - WAKFU Tutorials - Learn to Play - WAKFU, The strategic MMORPG with a real environmental and political system. Each player has a personal, portable home called a Haven Bag. They can decorate it as they like, invite friends inside and sell items from its shelves. The members of a guild can acquire and develop a much larger, shared space known as a Haven World. It’s up to them to build whatever they like inside – houses, workshops, an inn, fields or dungeons – and choose which monsters live there! The interiors and/or exteriors of certain buildings can be customized, as can the scenery (ground, pathways, lakes, trees, etc.). These precious mini-worlds sometimes lead to all-out guild wars. 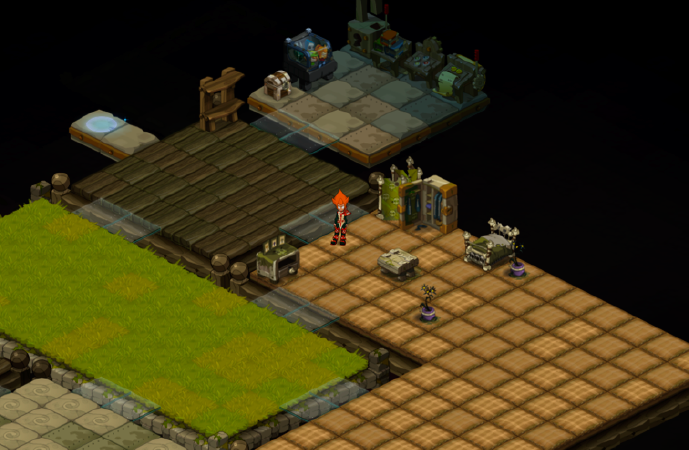 Players can also plant, grow and harvest all WAKFU’s plant species inside their Haven Bag or Haven World.